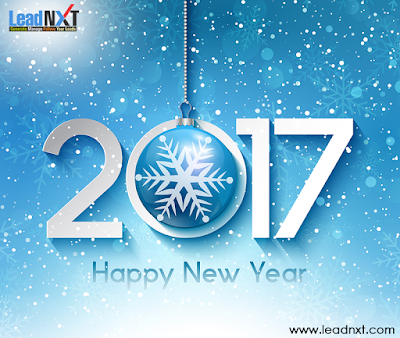 New Year is a most awaited and celebrated day of the year. This day is celebrated globally with distinctive methods but with similar aim to offer proper farewell to concluding year and welcoming the New Year. On New Year's Eve, we offer our gratitude for the opportunities, achievements and the happy moment's of the concluding year and welcome a new beginning with high enthusiasm, energy and hope for better future. New Year is celebrated differently as people do not have similar taste or interests. 1. Partying At Home- If you are at home with the people you love and care about, then the best way of celebrating new year someone can wish for is starting your new year with your family and loved one's. Host a party at your home, invite close friends, cook some good food, create your own party favors such as new year theme games for family and guests. 2. Going to a Party- You can be a part of your friends and colleagues celebrations. Join them and enjoy at a friends or colleagues house party, Go out for Dinner with Friends, planning an impromptu friendly gathering to gather with friends and meet up at a nice place such as bowling alley, club or city park. 3. Attending an Event- You can attend an open-air event, these events often organize performances by live musicians or DJs, confetti, and a fireworks display. If you are interested in partying hard then you can join a dance events with your friends organized various clubs in your city. You can attend a formal event at upscale hotels and restaurants as they organize performances by professional bands, singers and musicians at a premium price. 4. Celebrating for Social Causes- If you believe in and noble enough to support Social Causes. If you feel fulfilled by helping others then you can celebrate your new year by feeding the poor and homeless on the city streets. You can also share your joys with senior citizens at various Old Age Homes or you can distribute sweets and gifts to the children's at various orphanages. You an celebrate new year while share your joys with others. 5. Visiting Temples/Church Gatherings- If you are religious then you can be a part of prayers or religious functions held at different religions places. 6. Stay at Home- You can celebrate at home can enjoy your new year by renting a movie, following various shopping offers by e-commerce websites or starting a new book, if you are an introvert and trying to avoid being dragged into anything unnecessarily and trying to enjoy the new year in your own fulfilling way.